PPS supplies a wide range of product handling systems from Volkmann, LKE and Müller, covering equipment for storing, lifting and transporting. We offer high-quality product handling solutions for most types of products, including liquids, solids and toxics. Moreover, we supply product handling systems for cleanroom environment. We offer a large selection of high-quality steel drums of different shapes, volume and material. We supply ultraclean drums with sterile closures, drums for storing and handling toxic substances, and for extreme conditions such as high pressures and temperatures. Containers come in many shapes and sizes, such as cylindrical, rectangular or IBCs. We supply containers for large volumes of up to 2,000 litres, and offer solutions for a wide range of applications. All containers are of highest quality with ISO 9001: 2000 certification and designed in compliance with ATEX. 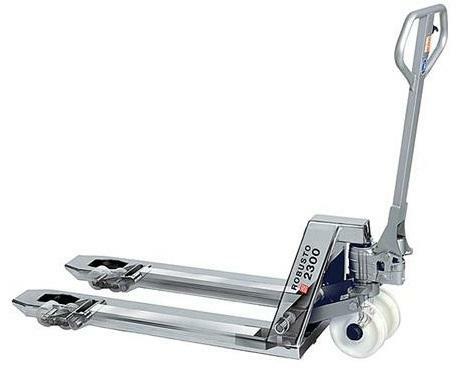 We supply a number of mobile lifters for picking up drums, transporting, tilting and emptying. We offer the highest flexibility with mobile lifters for manoeuvring in very restricted spaces or rooms with low headspace. We offer a range of pallet handling systems for lifting, turning and moving pallets of up to 2,300 kg. All pallet handling systems are designed completely in stainless steel and some are specially designed to be used in cleanroom environments. Equipment for handling drums is available in many different versions; all designed for ergonomic and flexible use and build entirely in stainless steel. We offer drum lifters with loading capacity of up to 350 kg. For dust-free processing PPS supplies complete dust-free systems from Müller. 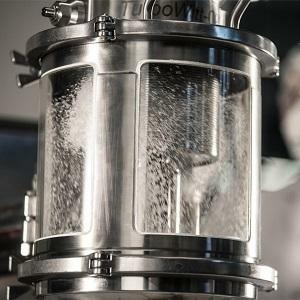 With all the different components for dust-free processing, we can offer individualised solutions to meet your needs and requirements, and still provide a simple and cost-effective solution. Dust-free handling components available include butterfly valves. For big bag handling, PPS offers a selection of equipment for unloading and transporting; standard as wells as customized solutions. Unloading stations handle up to two tons and loads by fork lift or with integrated crane and hoist. Dust-free operation is available. 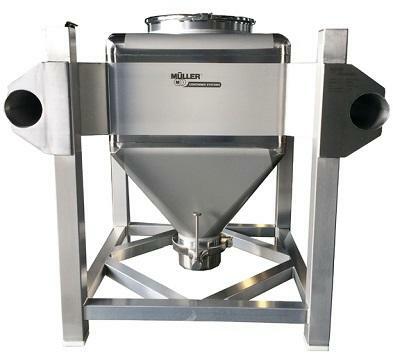 Vacuum conveyors offer safe and hygienic product handling. 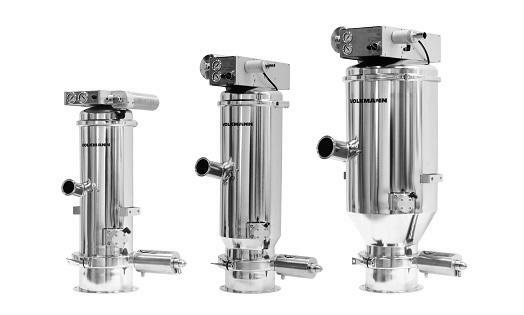 The vacuum conveyors are designed to meet the highest quality standards, for frequent product changes, quick and easy cleaning, and for dismantling without using tools. WIP (Washing-In-Place) and CIP (Cleaning-In-Place) systems are available as an option. PPS supplies a wide range of product handling systems from Volkmann, LKEand Müller, covering equipment for storing, lifting and transporting. We offer a large selection of high quality steel drums of different shapes, volume and material. We supply ultraclean drums with sterile closures, drums for storing and handling toxic substances, and for extreme conditions such as high pressures and temperatures.